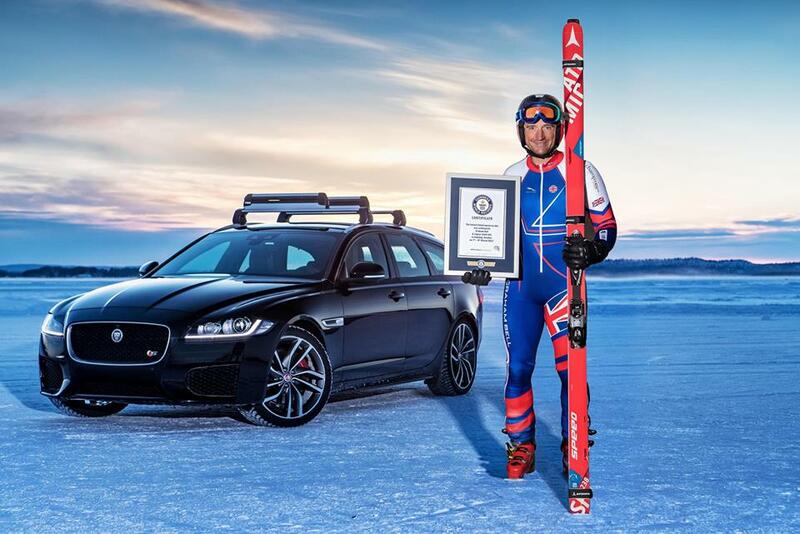 Whitley: Former British Olympic Skier Graham Bell has set a new Guinness World Records title for the fastest towed speed on skis, pulled by the new Jaguar XF Sportbrake. After only a couple of practice attempts it was clear that Mr Bell and the XF Sportbrake were more than up to the challenge and he went on to smash the target set by Guinness World Records by over 47mph, achieving an average top speed of 117mph at Jaguar Land Rover (JLR)’s Arctic Revi Test Centre in Arjeplog, Sweden. 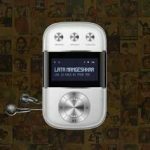 With temperatures of -28°C, it was set to be a real challenge for both Mr Bell’s physical limits and the premium estate’s performance. The existing record stood at a fraction under 70mph, but with the XF Sportbrake’s all-wheel drive technology, Adaptive Surface Response (AdSR) and All Surface Progress Control, it comfortably hit the high speeds the Olympic skier required to set the record. “The XF Sportbrake builds on the success of the saloon and has all of the advanced all-wheel drive (AWD) technologies and aluminium-intensive architecture that have made the XF a multi-award winner,” Mr Hicks added. Adding to its list of achievements and awards, the Jaguar XF was also recently the highest ranked ‘Large and Luxury Car’ in the JD Power Survey. Focusing on reliability and customer experience, the Jaguar XF’s position was secured by feedback from genuine customers who have owned their cars for 12-36 months. The Jaguar XF Sportbrake is available to order now from UK retailers, with prices starting from £34,910.